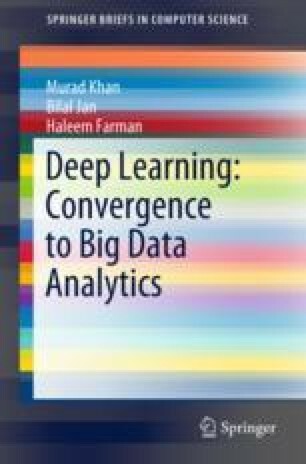 This chapter introduces the various methods existing beneath the umbrella of deep learning paradigm, their intricate details, and their applications in various fields. Deep learning has substantially improved the predictive capacity of computing devices, due to the availability of big data, with the help of superior learning algorithms. It has made it possible as well as practical to integrate machine learning with sophisticated applications including image recognition, object detection, self-driving cars, drug discovery, and disease detection. The superior and reliable performance of deep learning methods has attracted the attention of researchers working in every field of science to utilize their strengths in order to solve problems. In addition to that, the knowledge reuse in deep learning is an interesting aspect of this technology which will also be discussed.